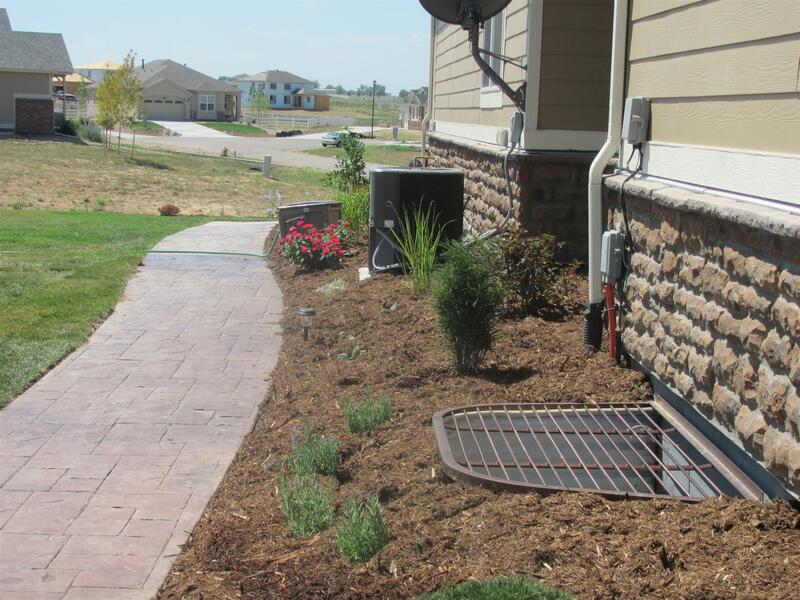 Spring Landscaping Tips – Glacier View Landscape and Design, Inc. In this article, Dave White presents landscaping ideas specifically tailored for the Louisville, Colorado gardener, as well as all those along the Front Range, to help get their landscape off to a colorful start in the springtime. We have a unique climate along the Front Range which requires specific techniques not needed in other parts of the country. Contact Dave now for more information about your specific landscape projects. The weather on the Front Range has finally warmed a bit and it seems the snows are gone for now. It is time to get out there and make some assessments about what you would like to accomplish in your landscape this season. Take a walk around your property and look for any damaged trees and shrubs. The winds this winter wreaked havoc on lots of plants. As plants begin to leaf out you will notice some have “winter kill”. It is areas of the plant, usually shrubs, generally on the ends of each branch, that died back over the winter. You can prune those out as soon as the plant has leafed out. Perennials should be cut back before they start to sprout new growth. It is much easier than trying to keep from damaging tender shoots while cutting things back. Remove any dead limbs from trees using a saw or loppers. For larger branches, have a professional do the work. Clean out any leaves that have blown into beds after your fall cleanup…you did do the fall cleanup right? If not, you may have more work ahead of you than you think! Now consider what projects you would like to accomplish. Prepare a mental budget before calling your landscape professional. Invite them out and go over what you would like done. They will prepare a bid for you at no charge. By starting early in the spring, you can reap the benefits of a rejuvenated landscape for the whole season to come. 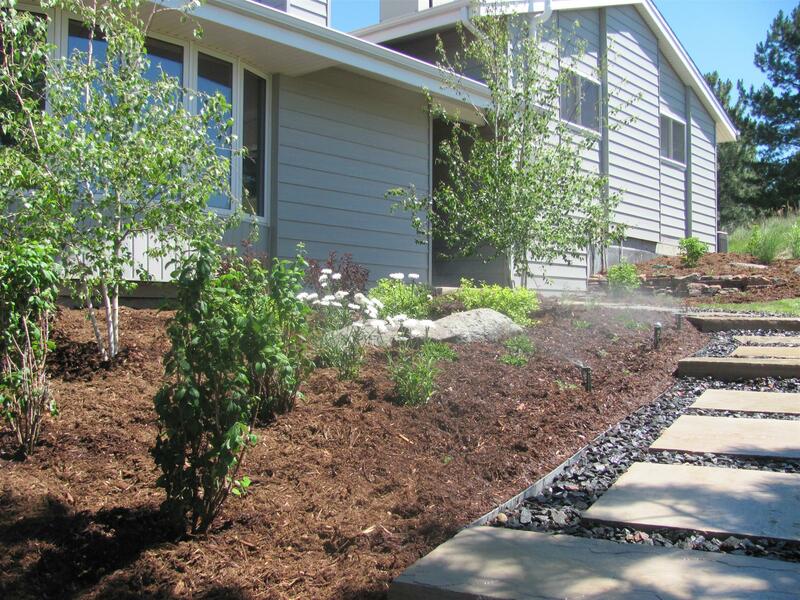 If you have established planting beds, consider having the professional install a “top dressing” of new mulch. Mulch deteriorates over time and some will have blown away depending on the bed’s exposure to the wind. Once perennials have leafed out, you may want to add more if some have died. Fill in areas that were sparse on color and ask your landscape professional for suggestions to complement the blooming times of specific species already in place. Consider planting a new tree or two this year. It’s good for our air, the planet, and can help offset cooling costs to your home if positioned appropriately. 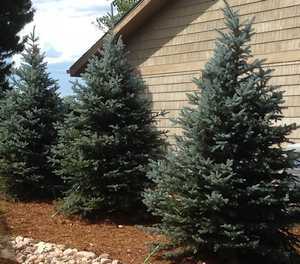 This year, instead of cutting a live tree in the mountains, consider a live holiday tree that you can plant after the holidays? Irrigation systems need to be started up now. Inevitably, some damage or breakage of heads or lines may have occurred. Repairs are usually quick and simple for systems that were working fine the fall before, but must be addressed since any leakage that goes unnoticed might mean a heavy water bill next month. Be sure to examine all drip emitters at each plant with the system running to make sure that they have not become plugged or have popped out. Plugged emitters usually go unnoticed until the plant they are watering dies. Emitters that have popped out are easily noticed as the water will come out of the hole at high pressure and be obvious by the sounds they make. A few simple steps early this spring can mean carefree enjoyment of your landscape all summer long. 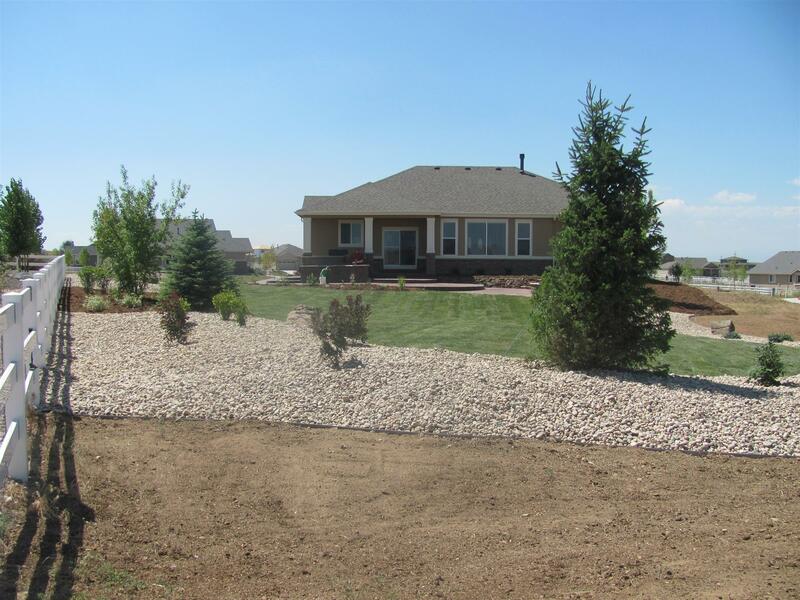 Remember to contact Dave at Glacier View Landscape & Design, Inc. for all your landscape needs. 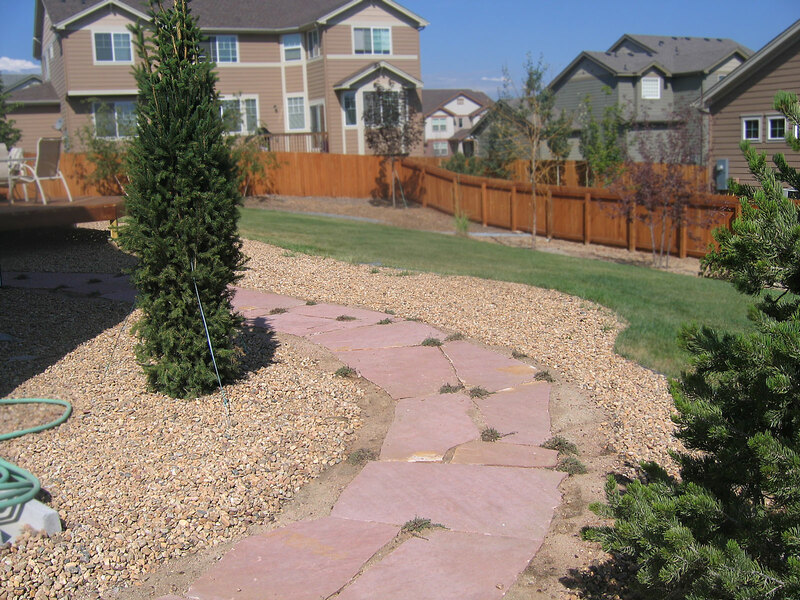 We’re proud to serve many Louisville and Lafayette, Colorado area communities with our landscape design & installation services.